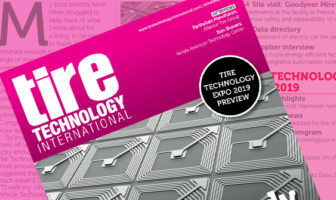 ITEC In Focus turns the spotlight on a growing area of the tire industry, green tires. Conference topics will include bio materials as alternatives to rubber, sustainability, recycling, silica treads, and more. If you want to learn about this burgeoning segment of the industry, from leaders in its advancement, don't miss this conference. For more information about this event, contact Sarah Arnold, marketing and events manager, sarnold@crain.com. 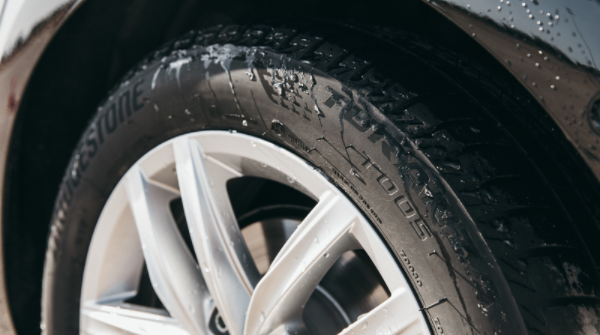 In what year did Bridgestone develop new 'cooling fin' technology for its run-flats?